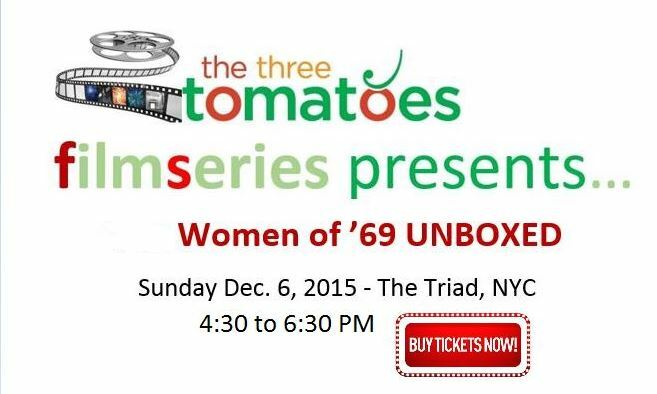 NYC Film Event Recap: Women of ’69 UNBOXED. We were very excited to launch The Three Tomatoes film series this year, in LA and then NY, that celebrates women over 40 who are still very much underrepresented in films, even though we have powerful stories to tell. Our goal is to celebrate women with films featuring, written, produced, and/or directed by women over 40 that entertain, enlighten, and build a bridge between generations. We were delighted to screen “Women of ’69 Unboxed” a powerful story of the journey of Skimore Classmates from the class of 1969 who lived through the turbulence of the sixties including the war in Vietnam, the civil rights movement, and the women’s movement. On their 65th birthdays, 19 classmates look back on those years and their own legacies. The screening was following by a very insightful panel discussion including the fillmakers and two women’s rights advocates. Here are highlights of the panel discussion, below are more details about the panelists. Peter Barton, Director/Producer Women of ’69 UNBOXED. Peter Barton is a veteran documentary filmmaker with three Emmy nominations and three CINE Golden Eagle awards to his credit. He received the Edward R. Murrow Award for Names Can Really Hurt Us, a CBS-TV special used in the classroom to combat prejudice. Liz Roman Gallese, Executive Producer Women of ’69 UNBOXED. Liz Roman Gallese is an award-winning Internet publisher, author, and journalist. As Vice President & Publisher of Catalyst, she produced an online documentary of the global nonprofit’s half century of advocacy for women in business. 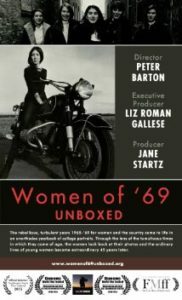 Jane Startz, Producer Women of ’69 UNBOXED. Independent film and television producer Jane Startz’s feature film credits include Ella Enchanted, Tuck Everlasting,The Mighty, and The Indian in the Cupboard. Ms. Startz’s television credits include The Magic School Bus; Charles In Charge; The Lawrenceville Trilogy for PBS’s American Playhouse and many others. Ms. Startz is the recipient of more than 50 major awards, including three Golden Globe nominations and six Emmy Awards. Nancy D. O’Reilly, PsyD, is an author of Leading Women: 20 Influential Women Share Their Secrets to Leadership, Business, and Life. She urges women to connect to help each other create a better world because it’s more fun AND more effective to work together. As a clinical psychologist, motivational speaker and women empowerment expert, O’Reilly guides women to create the satisfying and purposeful lives they want to benefit themselves, their families and their communities. Her 501©3 Women Connect4Good, Inc. supports training for leadership parity in the USA, for budding entrepreneurs in Africa, and for healthy women and families everywhere. Liz Abzug is Founder & CEO, The Bella Abzug Leadership Institute (BALI) a 501-c-3 not for profit leadership training organization for young women whose mission is to “inspire young women and girls to lead the future.” As a national public affairs and strategic consultant, professor, lawyer and candidate for New York City elective office, Ms. Abzug has been a professional involved in many fields including politics, economic and urban development and human rights. She is a Professor in Urban Studies and Women and Leadership at Barnard College /Columbia University. Really loved Women of ’69 Unboxed! 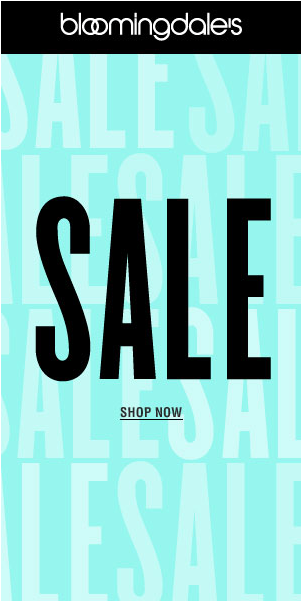 I really admire the work you’re doing on behalf of women. 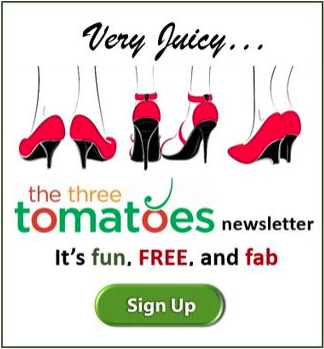 To learn more about The Three Tomatoes Film Series read our press release.